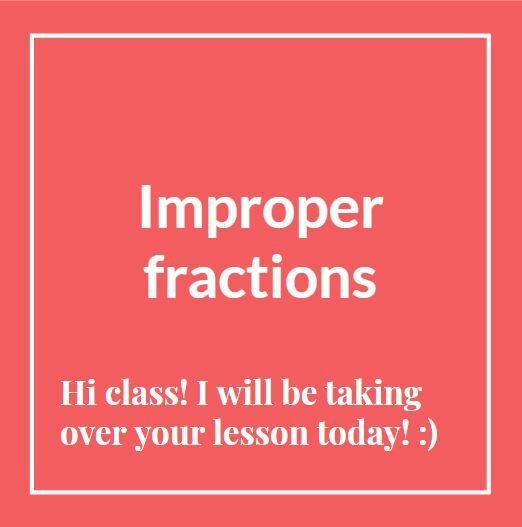 This area of our website is designed with one purpose... to show off the excellent homework produced by our students every week. All are chosen and submitted by MBMS teaching staff impressed by the hard work and dedication of their pupils. Year 7 pupils (and a few parents too!) have been working diligently on producing an amazing array of model cells, with outstanding results! 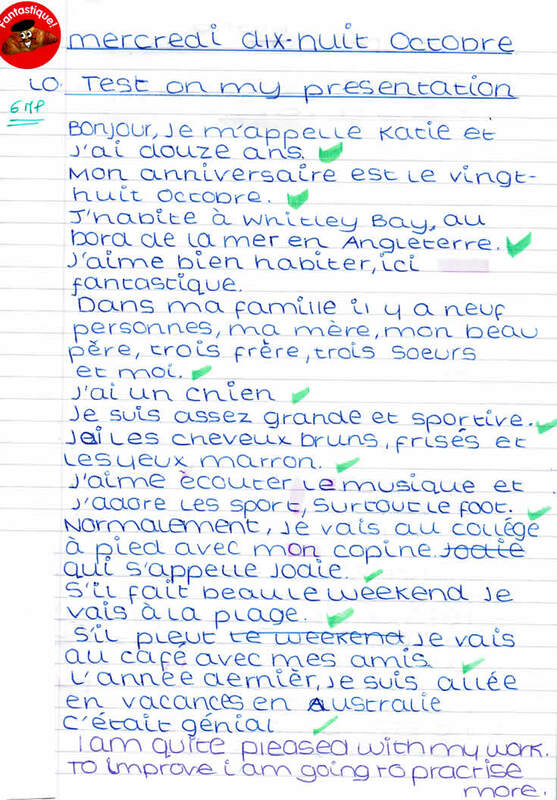 A short montage of excellent recent homework by MBMS students. 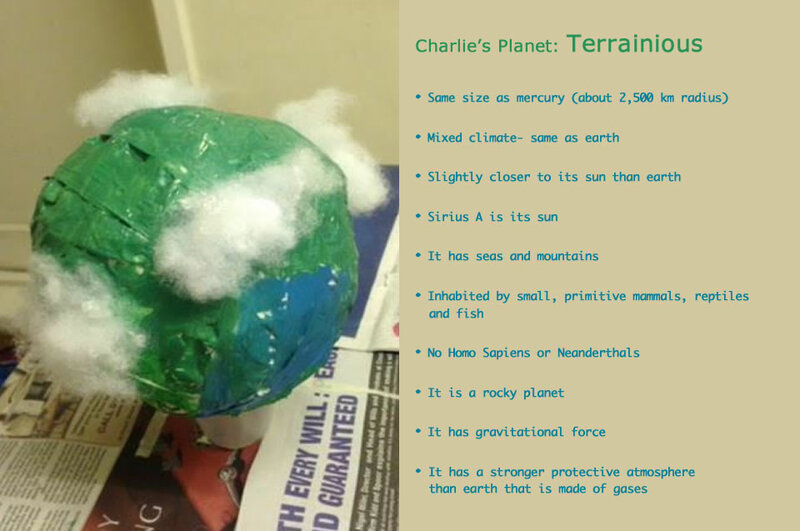 Charlie was asked to create his own planet and describe what it would be like using his knowledge of inner and outer planets. 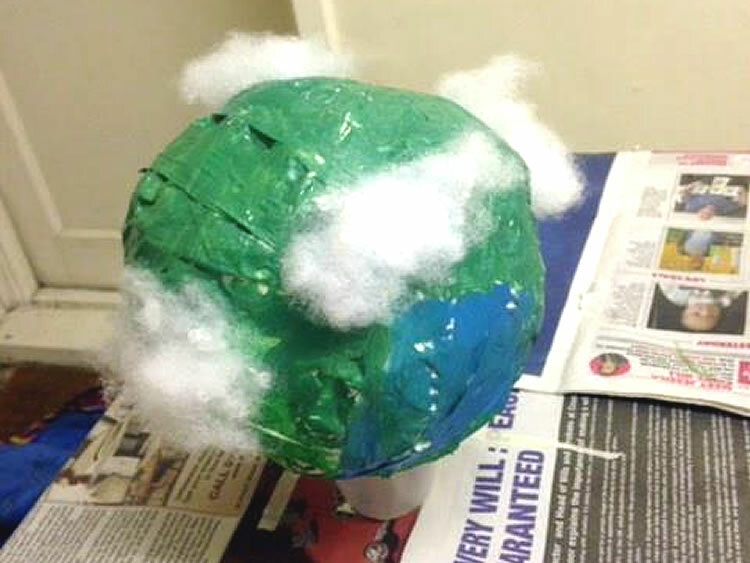 I’m particularly impressed with his 3D model and how he has used his understanding of the solar system to describe what the environment would be like. Students were asked to create an "Artist's bedroom" that reflected the work of that artist. I got some amazing responses. After studying several ballads in class, pupils were challenged to compose their own ballad based on a fictitious or historical event. 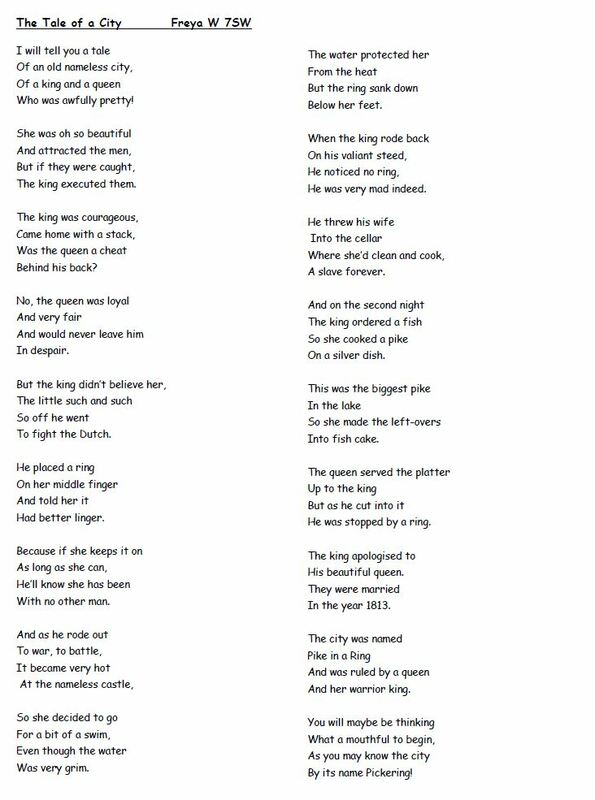 Well done to Freya who decided to write a happy ending in contrast to the ones we read in class! The first piece shown is by Katie S in Y8. 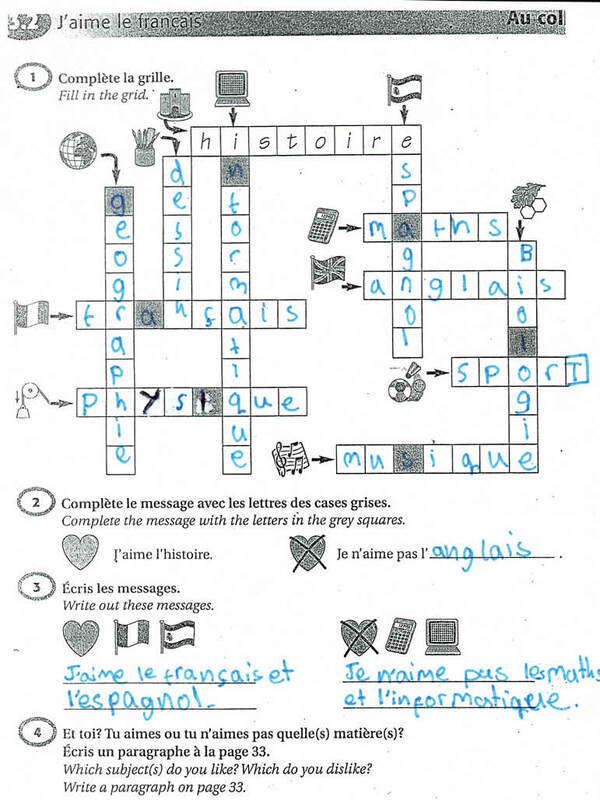 The pupils prepared a text about themselves then they had to learn it by heart for homework. 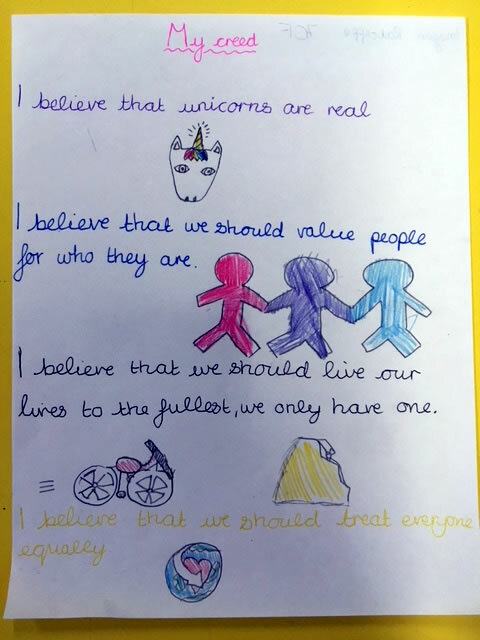 The second piece is Y5 homework, the children have been learning school subjects and opinions and had to practise spellings. 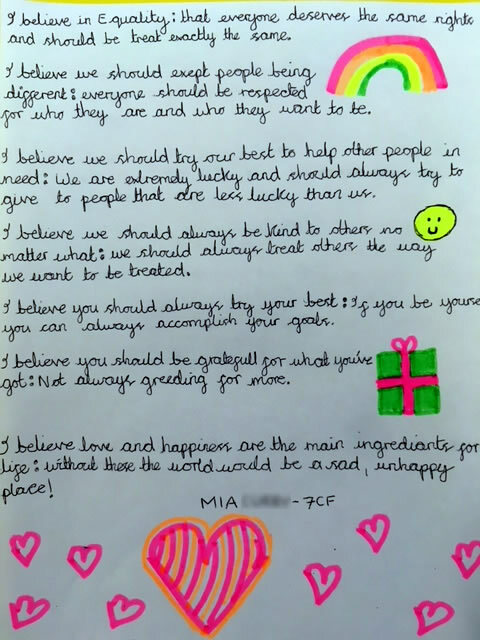 Mia and Imogen considered religious creeds before writing their own. In They had to think deeply about the things that really matter to them as well as how their beliefs and actions can shape the future. 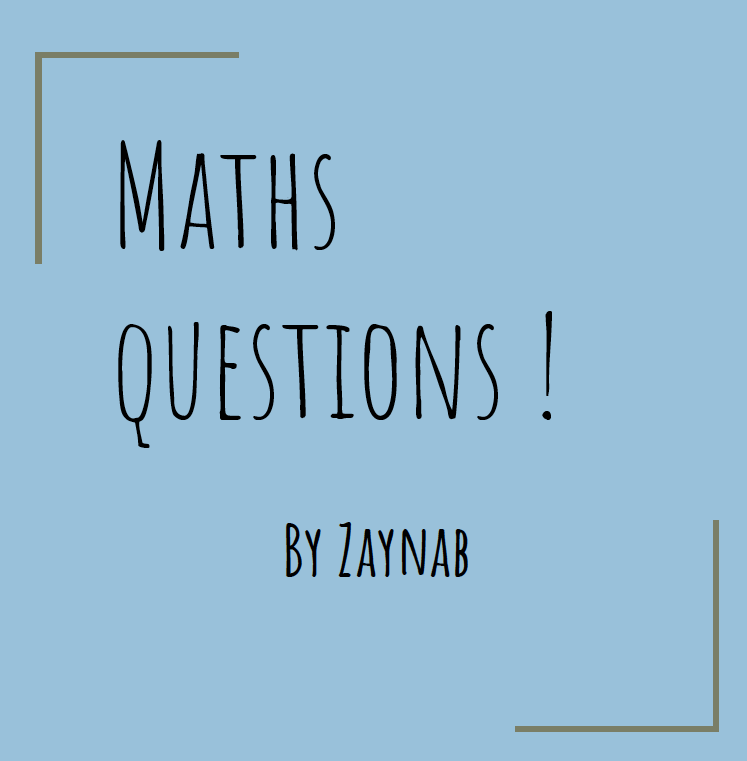 This presentation was produced by Zaynab M in year 6. The task was to prepare a maths 'starter' task for year 5 to do in the lesson. Students were asked to research the China Population Policy for an assessment and Kitty S did extra research. The work will be used to produce a balanced argument to discuss the positive and negatives of the One Child Policy and the impacts it had on the country's economy and it's people. 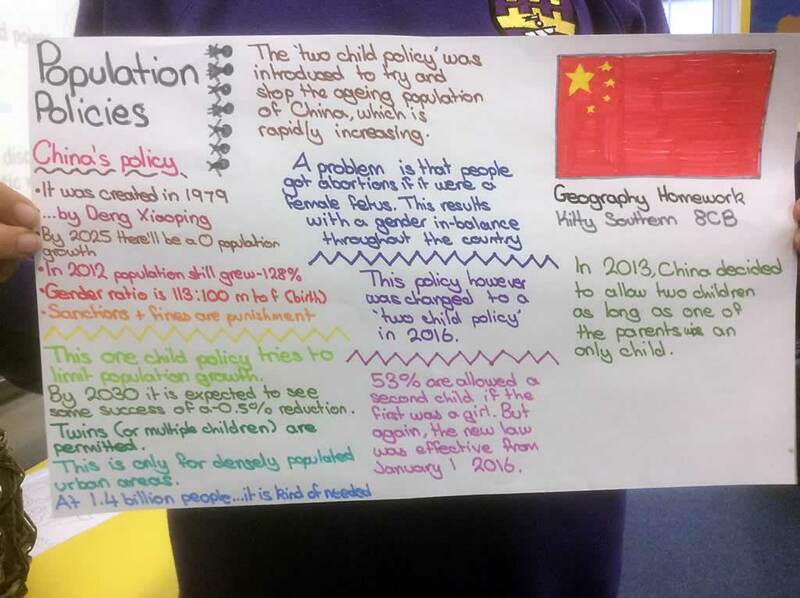 The children will discuss the decision to change it to a Two Child Policy throughout the assignment. The more research they do at home, the more successful they are in the classroom. 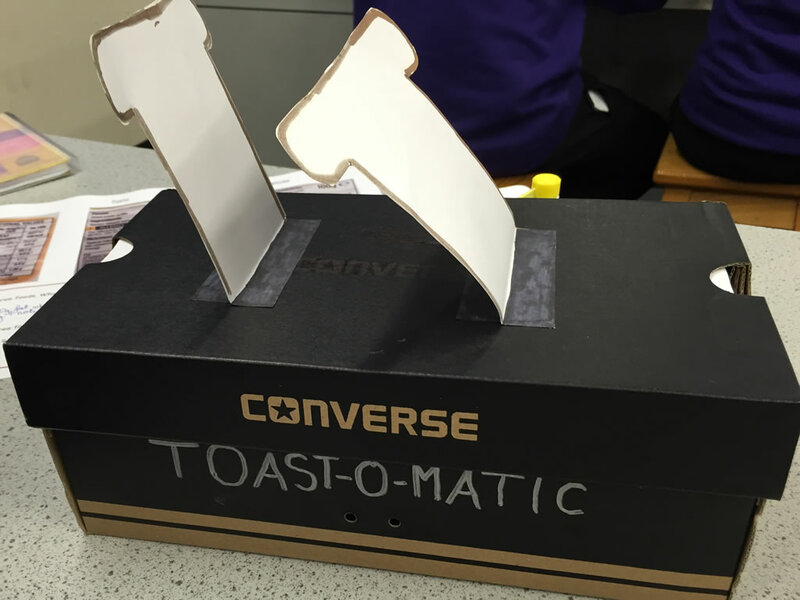 Kitty chose the example of a toaster to explain the idea of electrical efficiency - what a simple yet effective model!! 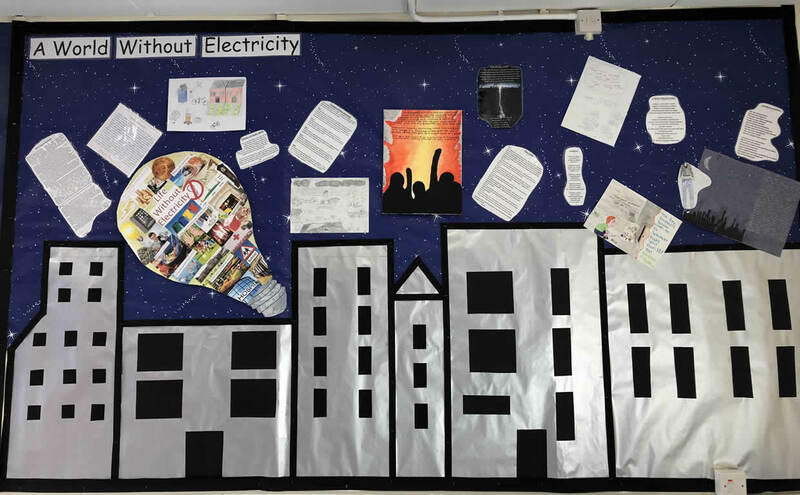 Students were asked to imagine a life without electricity. They were given a back story in which climate change had forced the government to stop the burning of fossil fuels entirely. 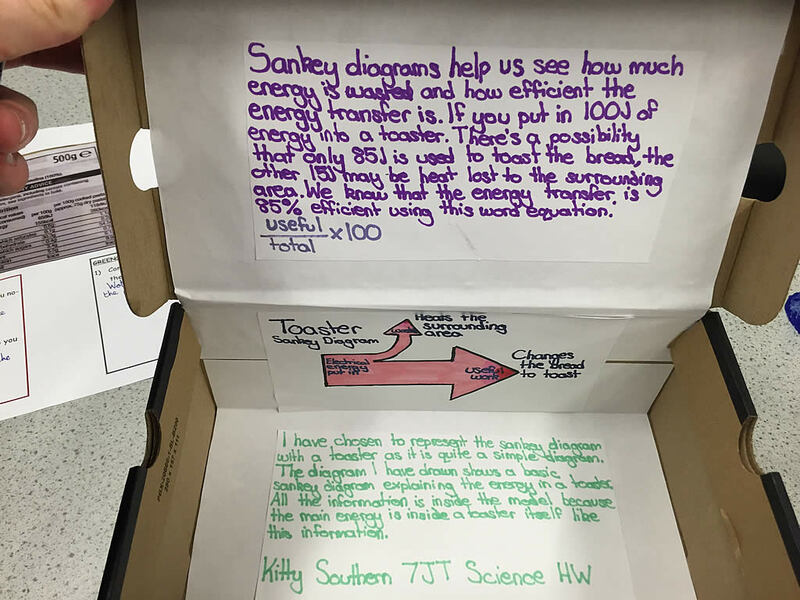 They were asked to present a piece of work in any format they wanted. 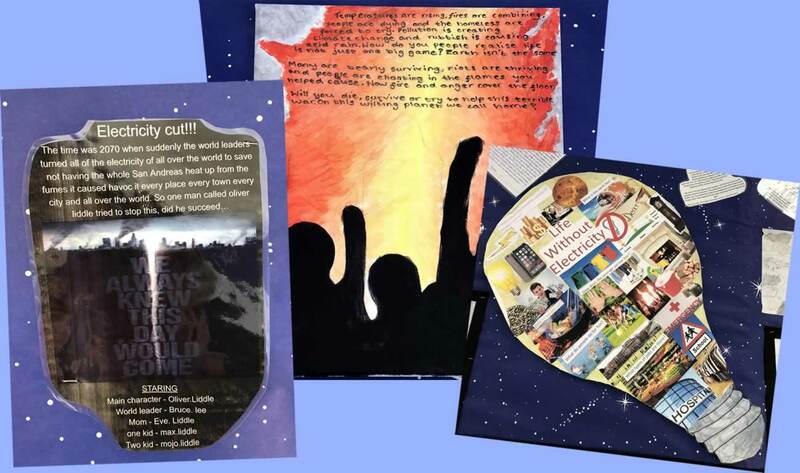 Some students did picture collages, some did poems and some did dystopian stories. They were also asked to think about the science behind this scenario as well as the social implications.